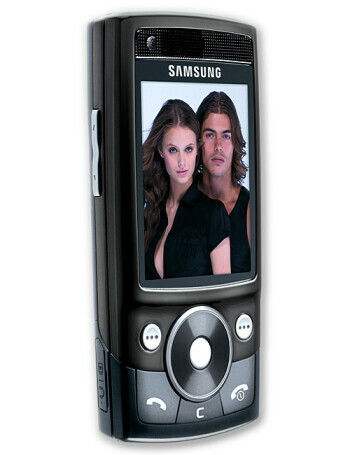 The G600 is a pocket-friendly cameraphone with slider design. 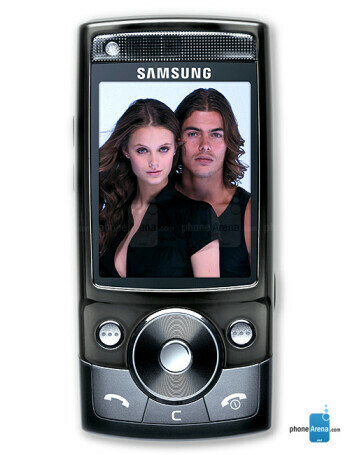 It is quad-band GSM/EDGE phone with QVGA display, microSD slot and multimedia players. 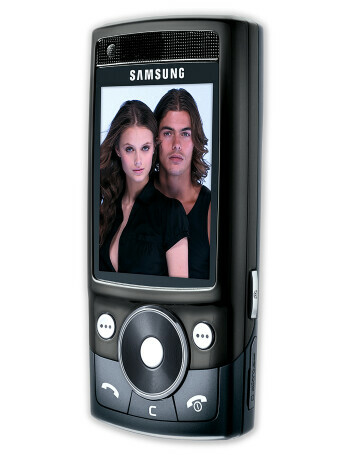 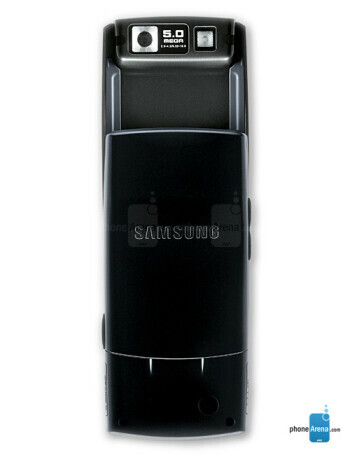 It is targeted as a small and slim phone with 5-megapixel camera.